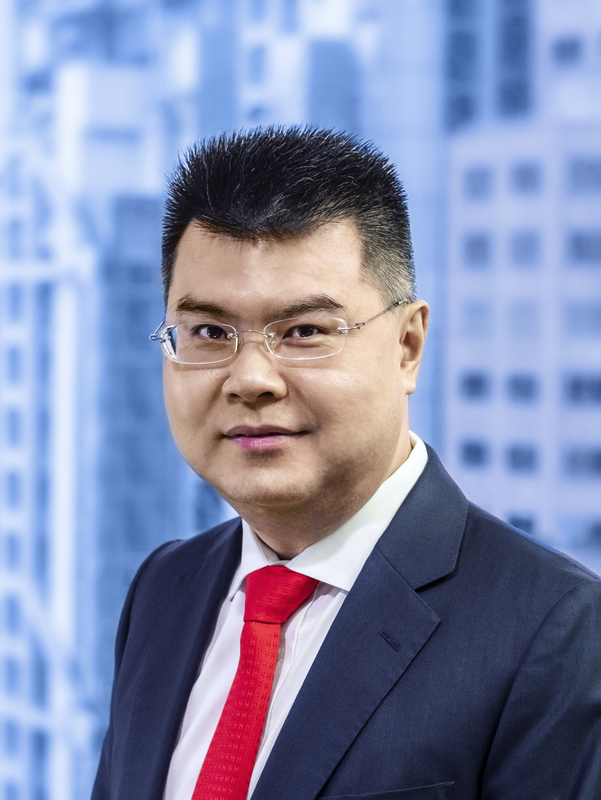 In the ground-breaking case of Re Guangdong International Trust & Investment Corporation Hong Kong (Holdings) Ltd  HKCFI 2498 (“GITIC”), the Court held that the principle of pari passu distribution may be applied flexibly to distribute the insolvent estate’s assets in Hong Kong and abroad. Guangdong International Trust & Investment Corporation Hong Kong (Holdings) Limited (“Company”) was in the final stages of its liquidation which started in October 1998. To close the liquidation, the liquidators had to distribute the Company’s remaining assets in the form of cash held in Hong Kong and Mainland bank accounts. The usual way of dealing with assets in different jurisdictions would be for the liquidators to gather and pool all the assets so that they could be distributed pari passu to all creditors in accordance with section 250 of the Companies (Winding Up and Miscellaneous Provisions) Ordinance (Cap 32). But the Mainland bank account balance could not be converted into Hong Kong Dollars and remitted to Hong Kong because the Mainland balance represented the proceeds of recoveries of a loan made by the Company to a Mainland entity and that loan did not comply with certain Mainland regulatory requirements. Under Mainland regulatory rules, the Mainland balance could be distributed only in RMB and only to creditors holding Mainland bank accounts. Some creditors did not have a Mainland bank account. If the liquidators were to distribute the Mainland balance to creditors with Mainland bank accounts and the Hong Kong balance to the remaining creditors, it would result in an unequal distribution because the Mainland balance was more than twice the amount of the Hong Kong balance. In other words, one could not achieve a pari passu distribution of the Company’s assets on a pooled basis. (b) the Hong Kong balance to the remaining creditors on a pari passu basis. (a) Every creditor with a Mainland bank account would be entitled to pari passu distribution from the Mainland balance. The requirement of having a Mainland bank account ought to be regarded as merely a procedural requirement which would not detract from the substance of pro rata division of the Mainland balance among all eligible creditors. (b) Alternatively, given that the pari passu principle would apply only to assets that were available for pari passu distribution and Hong Kong insolvency law (including section 250 of Cap 32) would not override the Mainland limitations attached to the Mainland balance which was a chose in action governed by Mainland law, the operation of the Hong Kong pari passu principle in respect of the Mainland balance must be qualified accordingly. (2) In any event, this would be a proper case for the Court to depart from the pari passu principle because permitting the proposed distribution of the Mainland balance would be in the best interests of the creditors as a group and would be consistent with the principle of liquidation being an administrative process which did not expand or diminish the Company’s substantive rights and obligations. (3) In principle, the Hong Kong balance must be distributed to all creditors on a pari passu basis. But creditors who have received dividends from the Mainland balance would be subject to the hotchpot rule. Given the amount of the Mainland balance and the Hong Kong balance, the effect of the hotchpot rule would be that creditors who have received RMB dividends would not be eligible to receive further dividends from the Hong Kong balance. As regards the flexible application of the pari passu principle, the Court cited with approval the dicta in Beluga Chartering v Beluga Projects (Singapore)  SGHC 60;  2 SLR 1035 and Look Chan Ho’s book, Cross-Border Insolvency: Principles and Practice (Sweet & Maxwell, 2016). The typical cross-border insolvency case concerns the recognition of foreign insolvency proceedings, but this case concerns something not usually discussed in cross-border cases, namely choice of law. The Court’s application of the pari passu principle is as much pragmatic as it is intellectually sound – pragmatic because it enables the 20-year old liquidation to progress to closure in the best interests of all creditors, and intellectually sound because it gives effect to choice of law principles applicable to the Mainland balance (the lex situs being Mainland law).